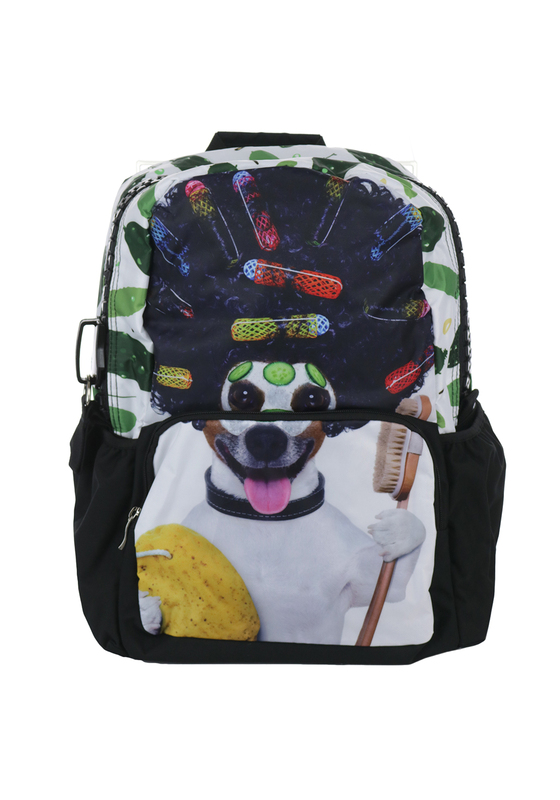 Featured with a comical dog with rollers print, Ridge 53 present this cool backpack that is ideal for school or for a sleepover at friends. 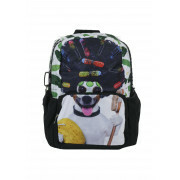 It has a chunky zip fastening, front pocket and adjustable straps. A robust choice that that a roomy interior.